Loyalty Fitness provides private one-on-one personal training at our Syosset, NY and Greenwich, CT private training gyms. Our personal trainers are certified in corrective exercise, specializing in science-based resistance training. The history of our Super Slow High-Intensity method started in the 80’s and studies have proven that this method gets results. 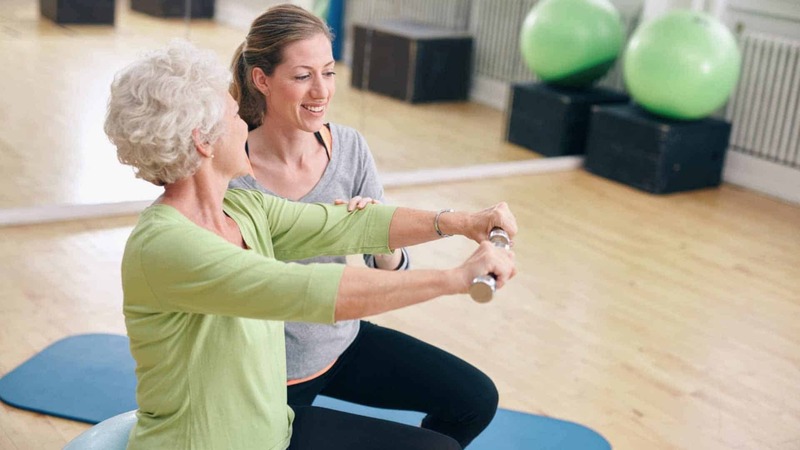 At Loyalty Fitness, we provide personalized guidance to help you keep to your commitment of staying fit, eating healthy, developing strength, or losing weight—long after the initial appeal goes away. Read some of our testimonials to see how we’ve helped our clients reach their goals and improve their health. We provide our clients with a safe, effective, and evidence-based fitness and nutrition program that is tailored to their specific needs and goals. Our private training gyms in Greenwich, CT and Syosset, NY are set up to cater to our clients one on one without the intimidation of walking into a large gym chain, yet still offering affordable prices. There are no personal training companies in our area that provide the personal training professionals, scientific studies, personalized programs at private training gyms like Loyalty Fitness provides. Loyalty Fitness has over 10 years’ experience and offers personalized training, nutrition guidance, strength training, and weight loss help.